Experience the charm and whimsy of turn-of-the-century Atlantic City at this waterfront Resort hotel. Make a splash at Luna Park Pool and delight in a massage at the state-of-the-art fitness center. Discover carnival games, unique dining and exciting nightlife on the Coney Island-style boardwalk. Strung like saltwater taffy along the shimmering Crescent Lake, Disney’s BoardWalk Inn is located within walking distance to both Epcot and Disney’s Hollywood Studios. Clown around at the carnival-themed Luna Park Pool. Glide down the Keister Coaster waterslide, cool off under the spouting trunks of grinning elephant statues and sink into the whirlpool spa. Children can even splash about in their own kiddie pool. For a more tranquil experience, relax at 2 all-ages leisure pools—each with a whirlpool spa. 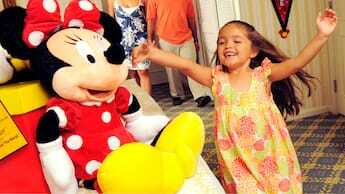 Learn more about recreation at Disney’s BoardWalk Inn. Feast on premium sustainable seafood and prime steaks at this contemporary American restaurant on Disney’s BoardWalk. When you stay at Disney’s BoardWalk Villas, you’ll enjoy the same benefits offered at Disney’s BoardWalk Inn—along with spacious Disney Deluxe Villa accommodations. It’s an outstanding home base for your Walt Disney World vacation. 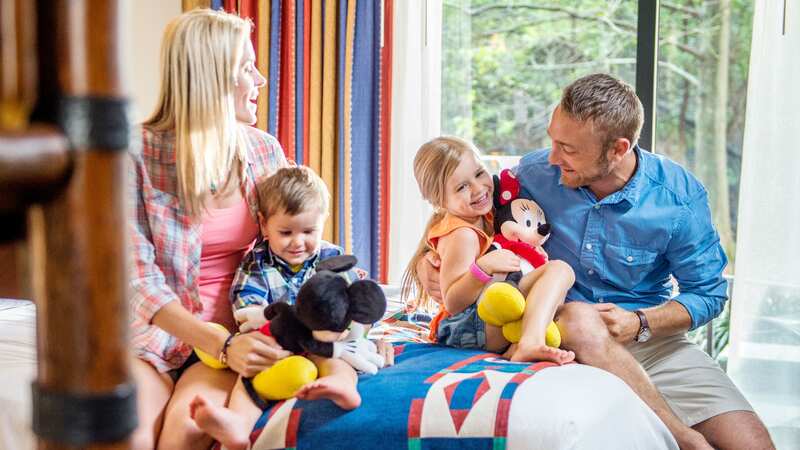 Disney’s BoardWalk Villas and other Disney Deluxe Villa Resorts offer accommodations with just-like-home touches that go beyond the traditional hotel room. Check availability and nightly rates at Disney’s BoardWalk Villas.